Are you interested in enhancing your leadership skills? Do you want to take your management style to the next level? 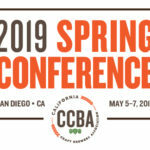 Join us at the CCBA Spring Conference in San Diego, May 5-7 for a variety of seminars geared towards successfully managing a team in the brewing industry. Register for the Spring Conference here and check out some of our key leadership seminars below. Speakers: Chris Cramer, Karl Strauss Brewing Co., Lori Nicolini Miller, Berryessa Brewing Co., Sayre Piotrkowski, HenHouse Brewing, Moderator: Jim Woods, Woods Beer Co.
How do you create a brand-centric and experience-focused environment for every consumer that walks into your tasting room? What do you set in place to ensure that this experience becomes a part of your brand? How to do you execute on the vision for your brand within the walls of your tasting room? Learn from a panel of your peers how to differentiate and advance the consumer experience at your tasting room. What can you do to craft a strong team culture at your brewery? How do you maintain that culture as your brewery grows and you, as an owner or a manger, become more distant from the day-to-day operation? How do you set into practice key ways to control the evolution of your team and make sure you stay true to your vision? Learn from a panel of craft brewers about what they do to manage the vision and execution of team culture. 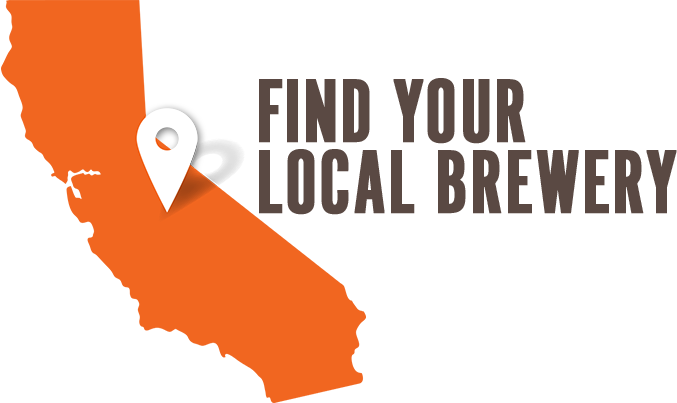 No matter what you’re looking for, we have something for you at the CCBA Spring Conference. 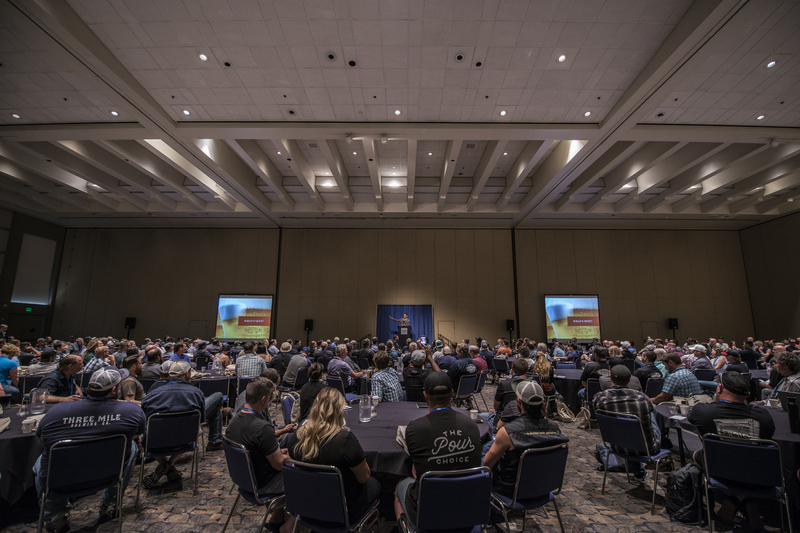 Take a look at our full schedule and seminar descriptions here. Online registration is open and you can register here. Need a place to stay? Take advantage of our CCBA room block for discounted rates at the Hilton San Diego Resort & Spa on Mission Bay.